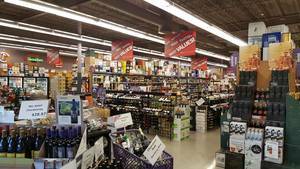 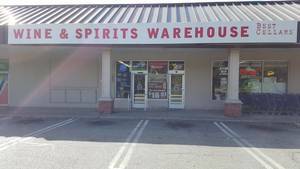 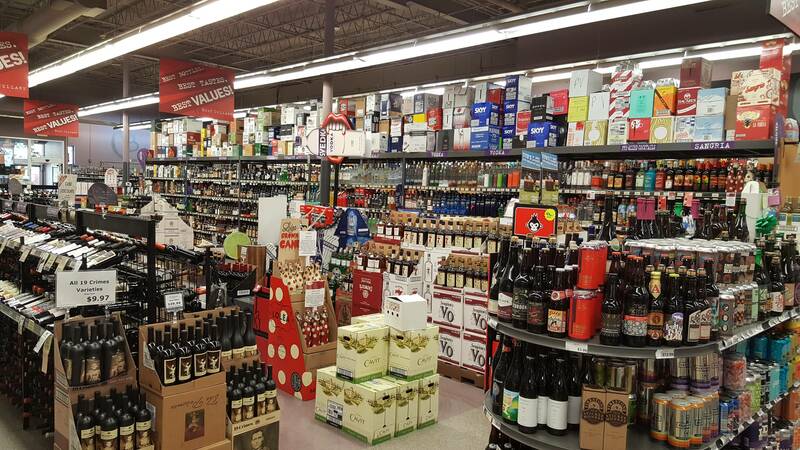 We have a huge selection of wine and liquor. 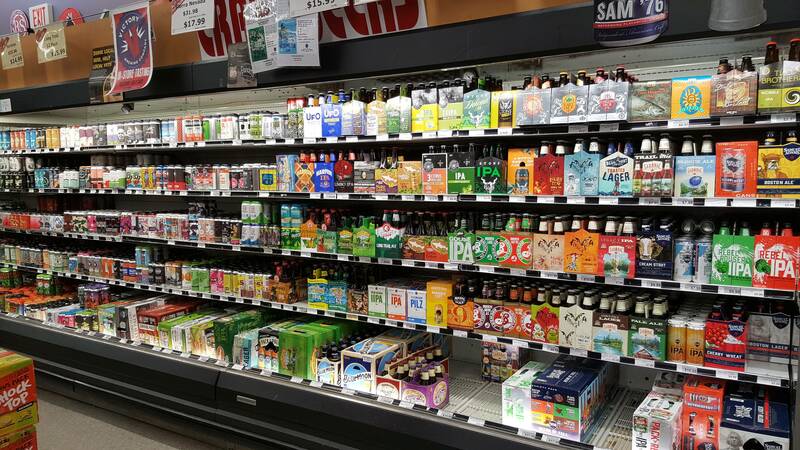 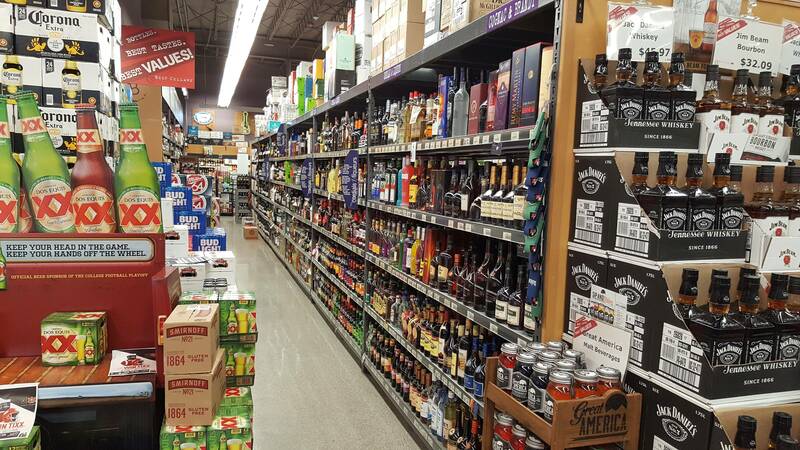 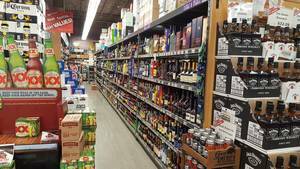 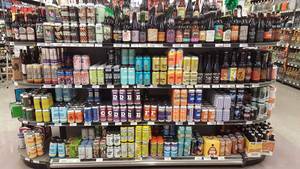 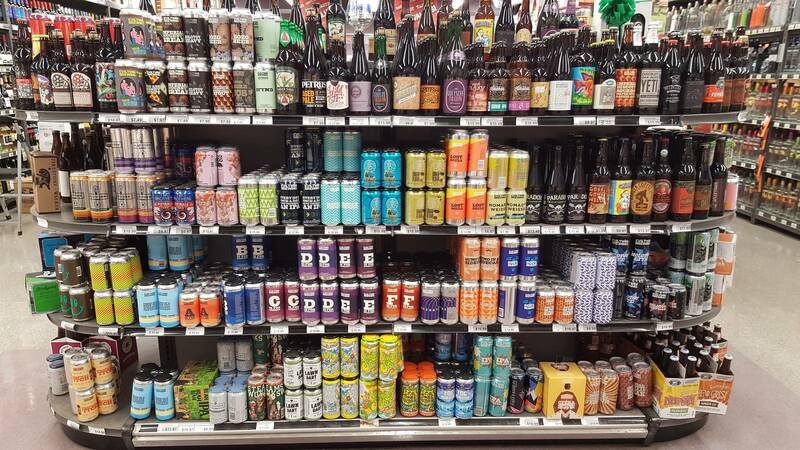 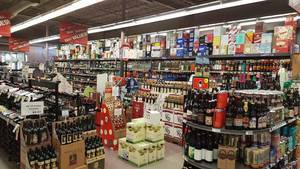 Also, don't forget to check out our large Craft Beer section!!! 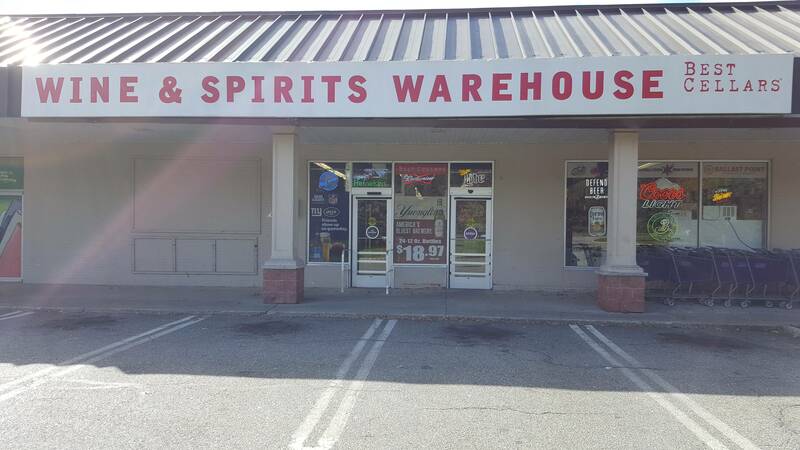 Our team is happy to assist you with your purchase or answer any questions you may have.